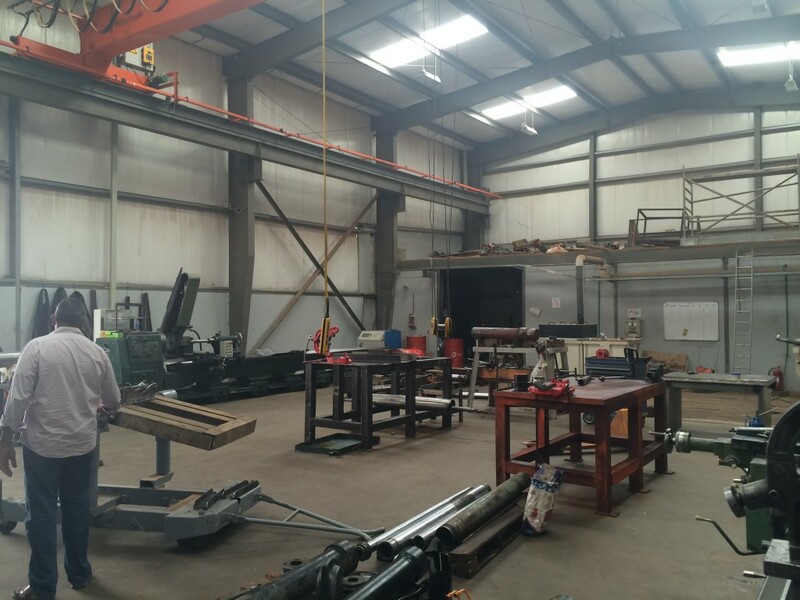 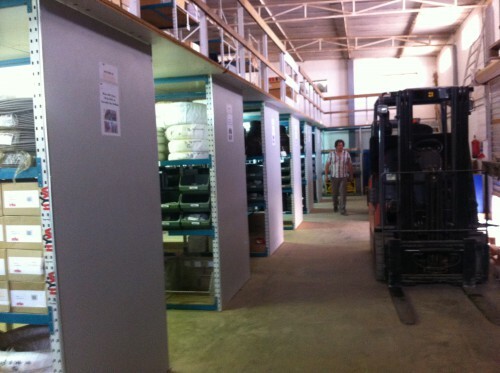 2013 Warehouse finished, AFI started operations. 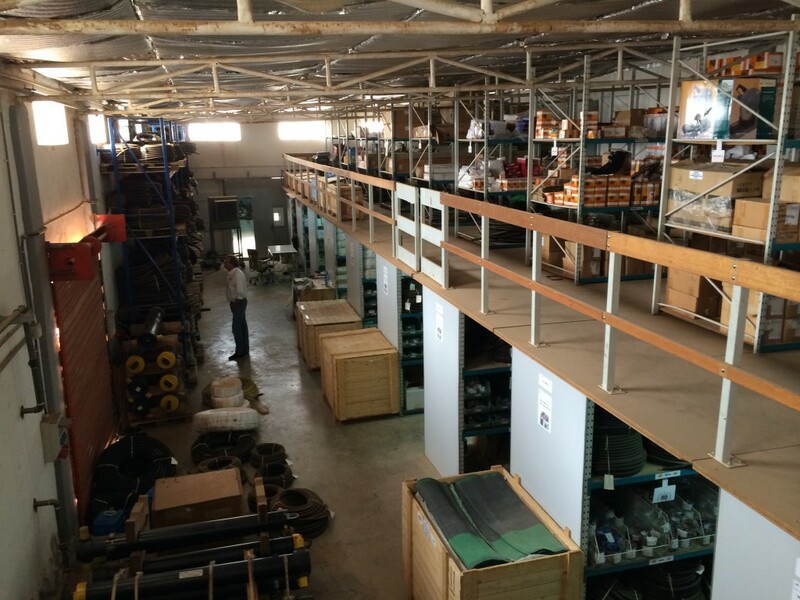 chrome plating, seal production and hose crimping. 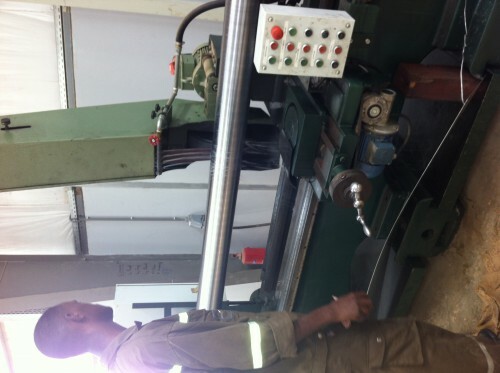 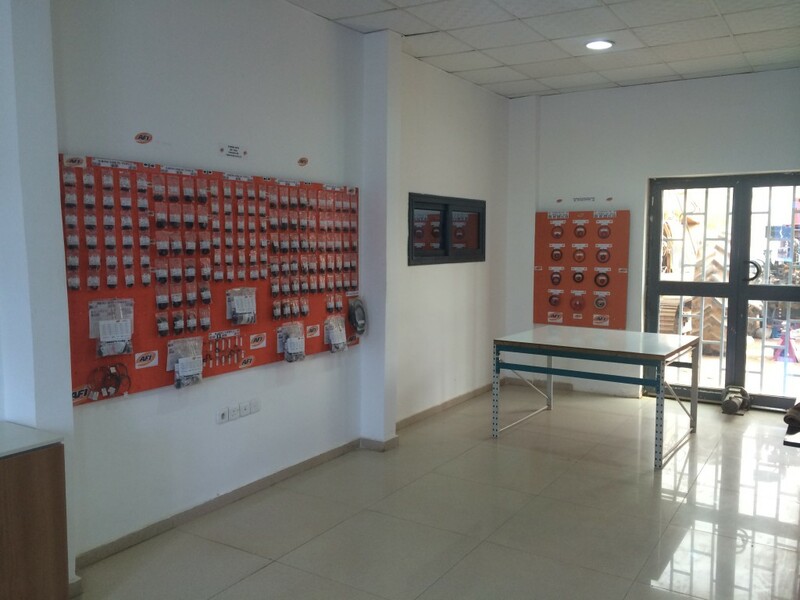 PSI project is completed, AFI is operating very successfully, has a good turnover and a lot of business, especially in the production of seals. 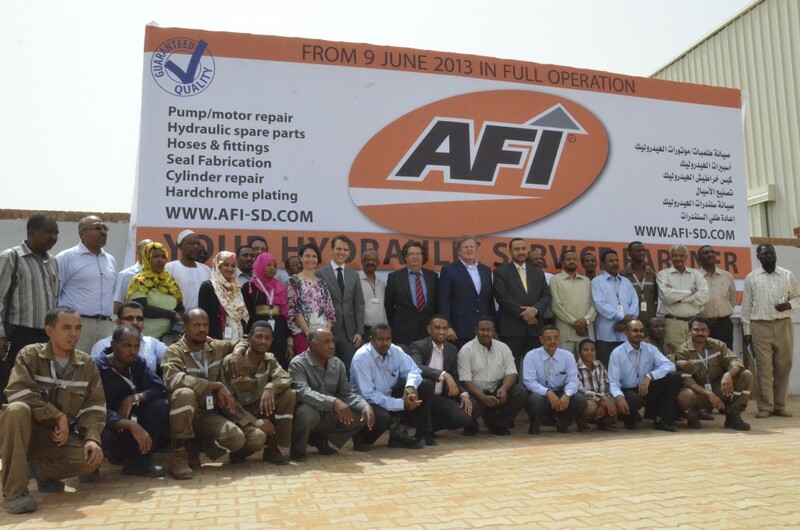 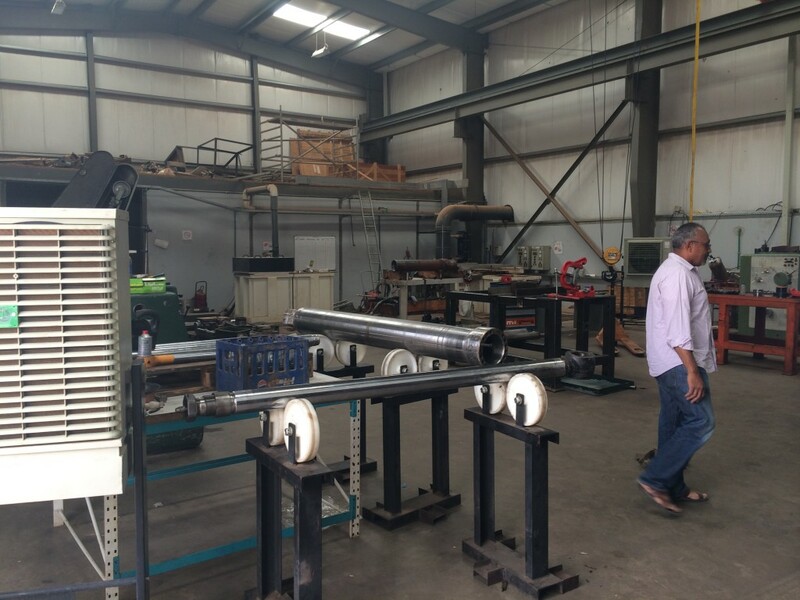 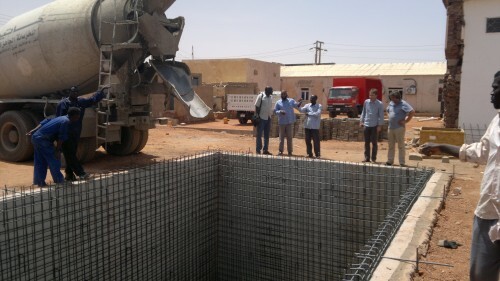 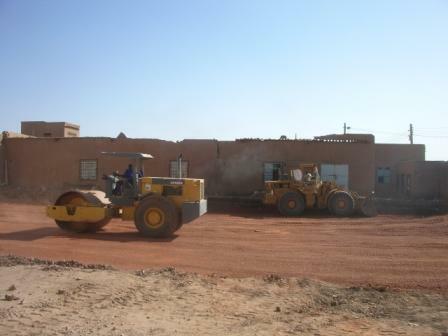 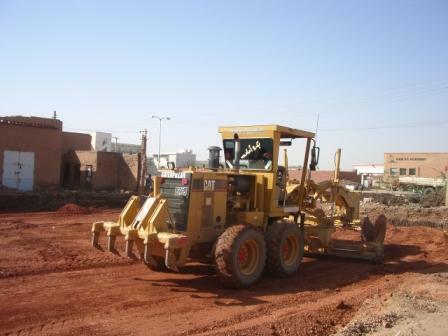 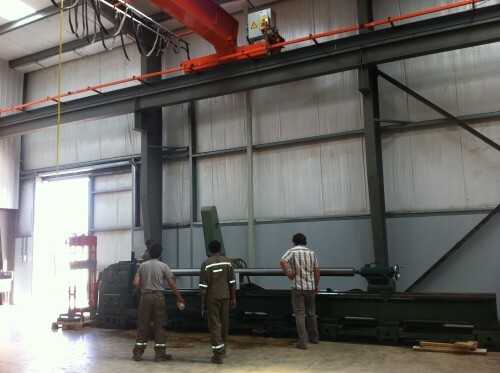 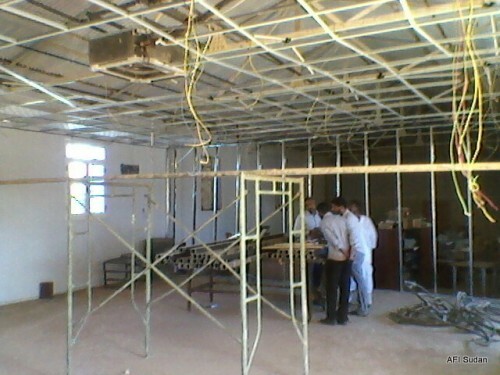 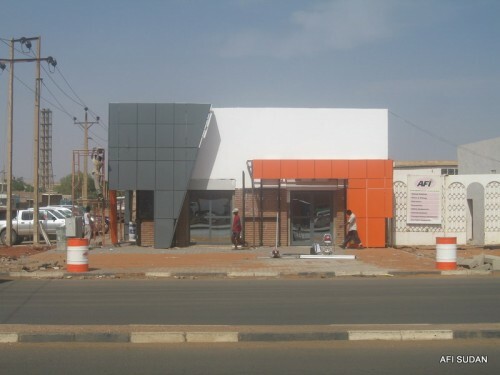 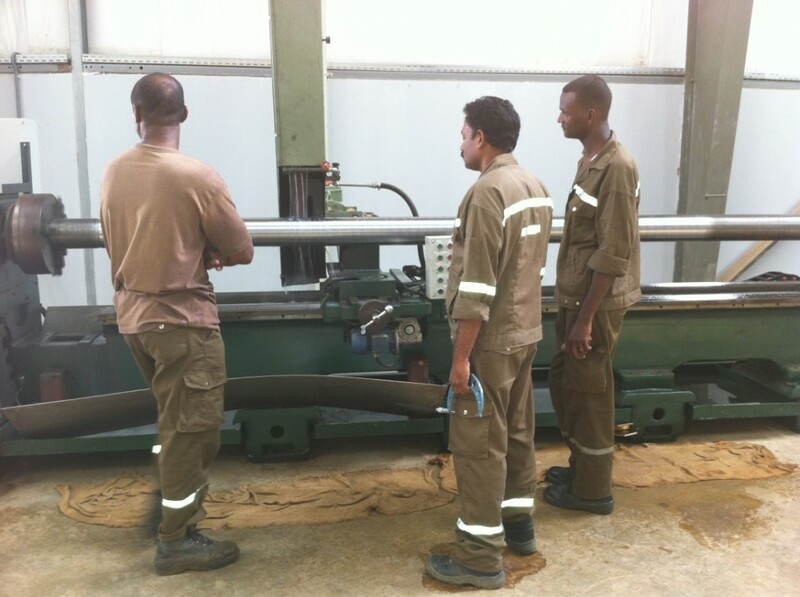 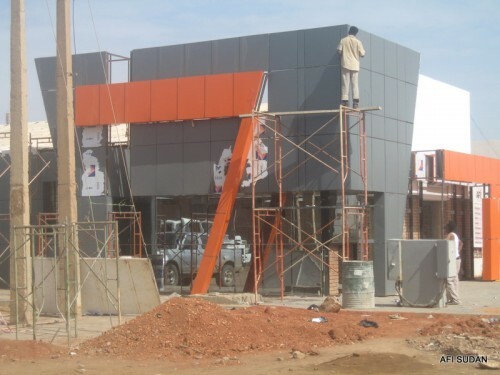 AFI Sudan expects the factory to be ready in January 2013.